It’s not a secret that this year will be the year of the Hypercars. Beside Lamborghini and McLaren, few days ago Ferrari also wowed spectators in Geneva with release of the LaFerrari. They tweak the name just a little only for this project, because the new car is, what they called – the maximum expression of what company present in today world. 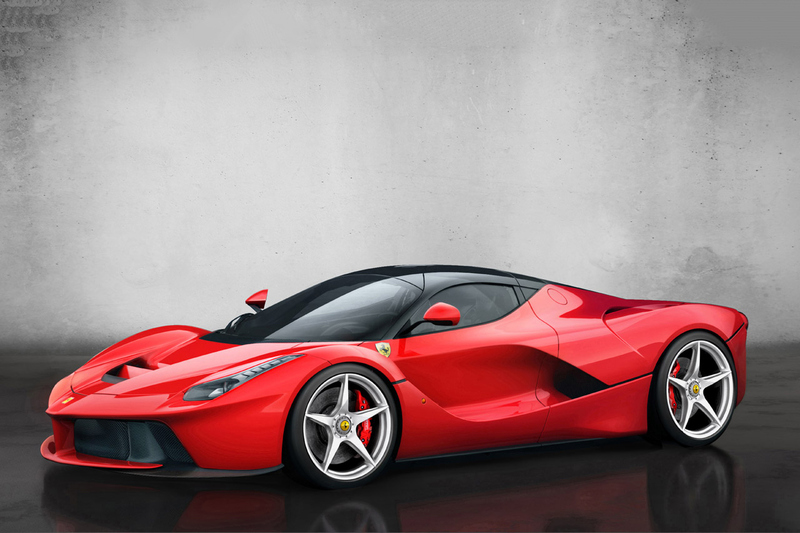 LaFerrari is the first model from this Italian luxury sports brand that is fully equipped with hybrid technology taken exclusively from the experience in Formula 1 racing. The style of the car is the perfect combination of modern, but functional hypercar design, with an insight of Ferrari’s rich history. In one word: Perfection. 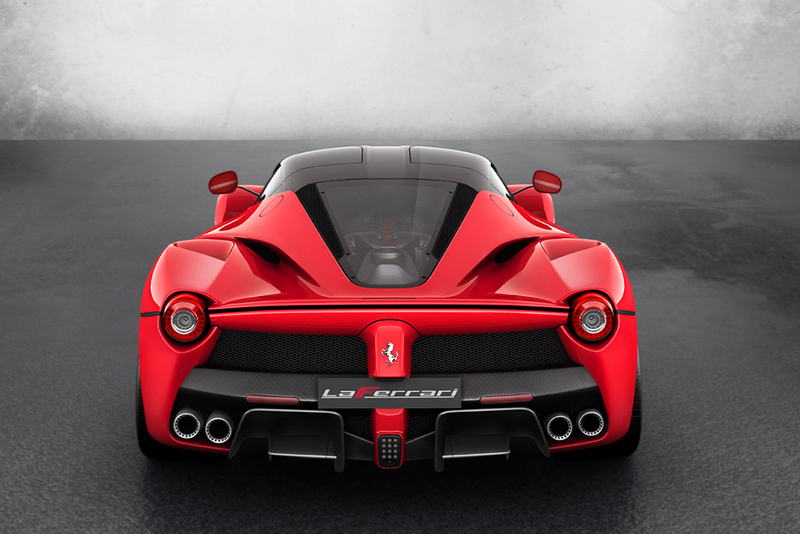 LaFerrari is built to be the follow-up to the legendary Enzo. With astonishing wind tunnel-sculpted body and chassis that are built using four different types of carbon fiber and weight distribution comes in at 41-59 LaFerrari is sign that the future is right here. 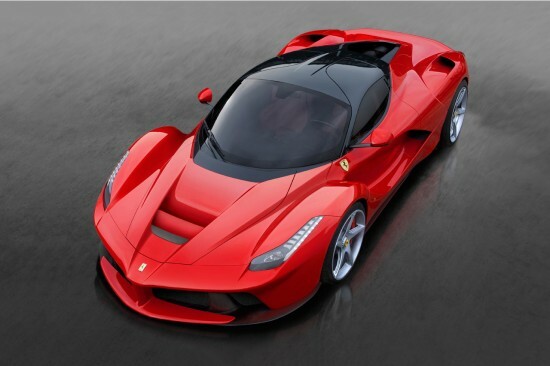 Ferrari unveiled some awesome visuals to their new 2013 LaFerrari. 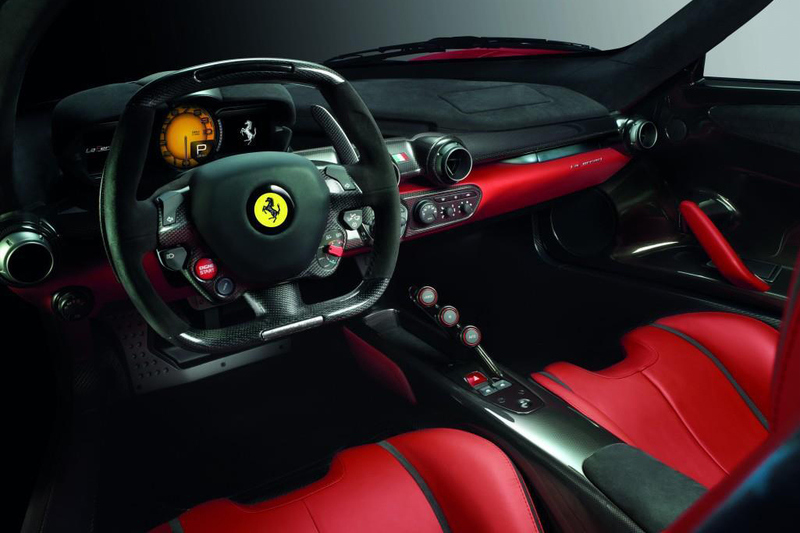 For years, many have looked to Ferrari as the definition of design and performance. With a combination 6.3 liter V12 combining 789 horsepower with a 160-hp engine, low-end torque propels the sports car to 62 mph (100 km/h) in under three seconds, as you reach 124 mph in impressive manner after seven seconds. The car also boasts a top speed of 205 mph. So, it’s powered by 6.3 liter V12 that makes 789 horsepower, and that’s not everything. There’s also a truly amazing additional 160 horsepower electric motor developed from the use of KERS on Ferrari’s F1 team. 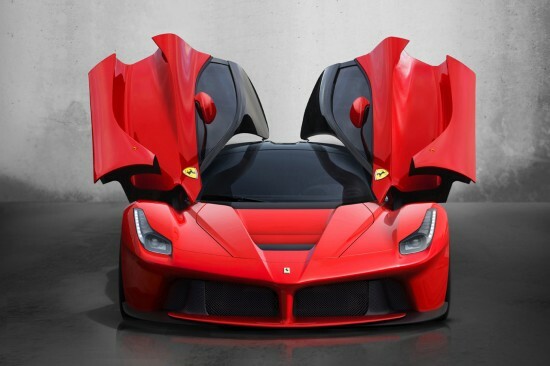 The KERS system is not the only F1 influence on the LaFerrari. Both Scuderia drivers Fernando Alsonso and Felipe Massa played a very important role in the development of this beautiful model. The driving position was set completely form ideas of the F1 pilots. Ferrari Chairman Luca Cordero de Montezemolo said it would set the standard for future models because it had raised the bar on performance and technological prowess. We need to mention that this performance comes at a very high price, so if you are thinking about buying a new Ferrari model you will have to pay 1 million Euros ($1.30 million) plus additional taxes. 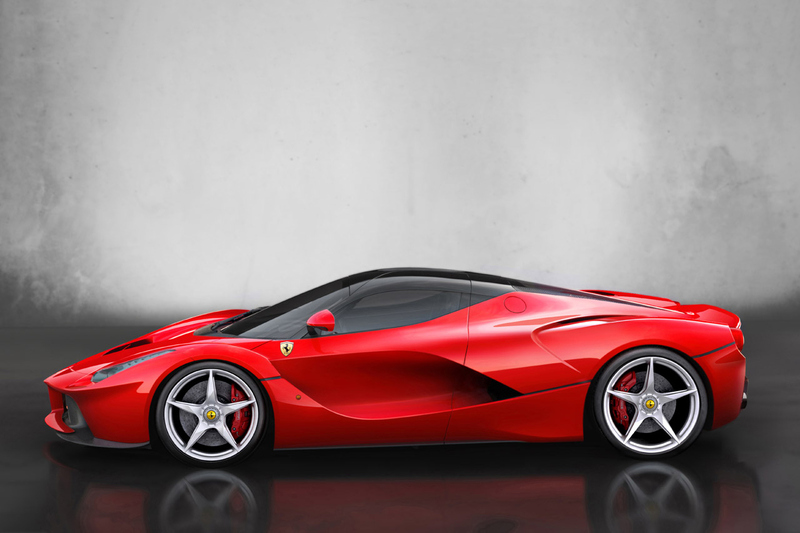 But, like the Enzo, LaFerrari will be a limited edition car. There’s going to be only 499 units made through the end of 2014. Ferrari already had received more than 700 requests to buy a new model. It’s fastest Ferrari ever – LaFerrari is going to set some new benchmarks for the automobile industry.